Yamada is a energetic and cheerful guy. 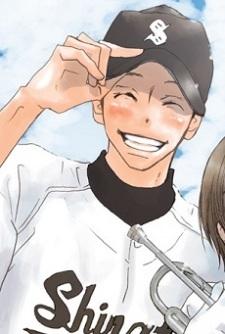 he's always encouraging Tsubasa in her desire to play the trumpet at Koshien. He himself wants to play Baseball at Koshien.